Robin Hoods Bay is located on the North Yorkshire Jurassic Coast at the end of the Coast to Coast walk and between Scarborough and Whitby. 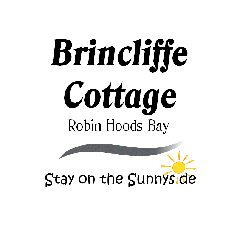 The Bay is one of a few villages within the United Kingdom that has been frozen in time preserving the beautiful cottages and friendly way of life. 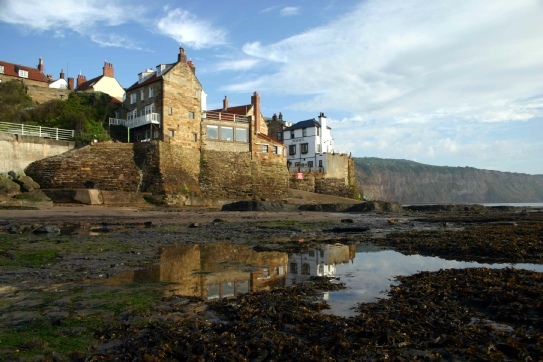 A visit to Robin Hoods Bay is like travelling back in time where people are happy to pass the time of day with you, conversely within the Bay are funky shops, excellent eateries and four great pubs. Having said all of this I like to think that pictures are worth a thousand words so please see below some shots I have taken during my numerous visits to Brincliffe Cottage.